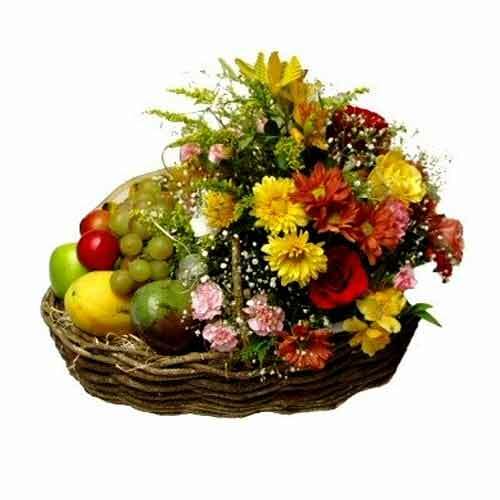 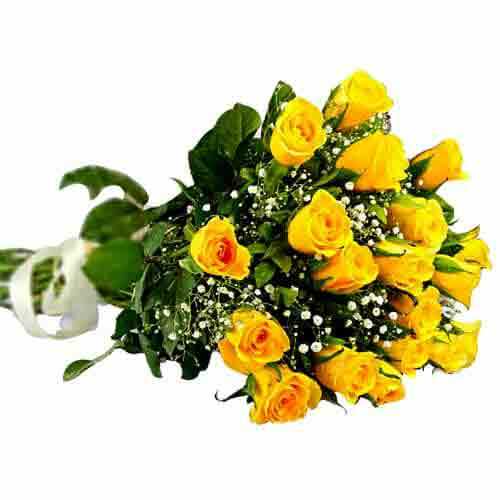 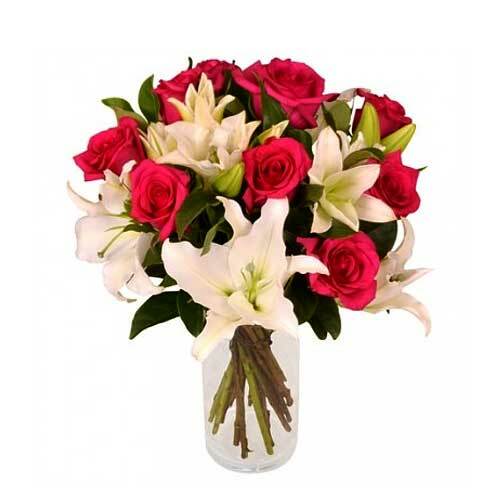 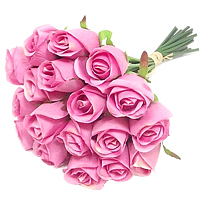 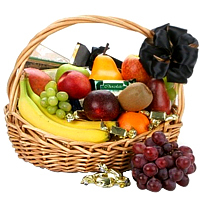 Feelings are delivered perfectly when you send this Exquisite Fresh Fruits and Flowers Basket Hamper and spread your love in the lives of the people dearest to you. 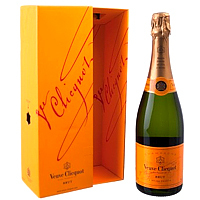 Greet your dear ones with this Premier Holiday Supreme Gift of 1 Bottle Veuve Clicquot Champagne to a family member, partner or a business associate in Brazil. 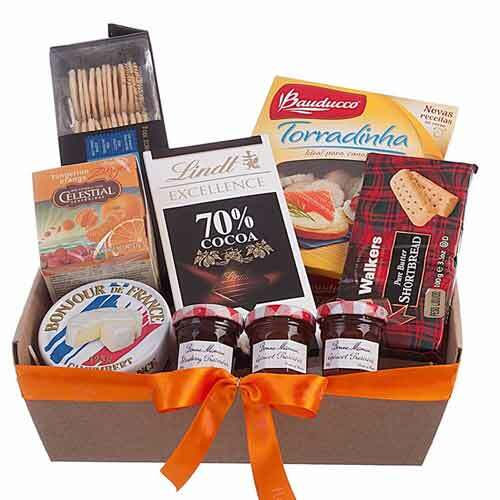 This gift will surely be a success!